 Barcode Xpress is a multi-language library that runs in multiple platforms including Windows and Linux-based systems. This barcode library can read and write over 30 different barcode types with high speed and accuracy. Barcode Xpress also comes with a free license to ImagXpress, one of our image processing SDKs, which supports loading and saving numerous image file formats including BMP, JPG, multi-page TIFF, among many others. Report confidence values for detected barcodes. Receive more accurate decoding of barcodes. Eliminate false positives when reading patch codes to minimize size. Identify and recognize barcodes anywhere on the page, in any orientation, in milliseconds. Handles damaged and poorly printed or scanned barcode images. Reads broken or damaged barcodes. Barcodes with black noise (extra pixels) or white noise (missing pixels), erasures, incorrect checksums, low resolution, white line streaks, and other typical damage are handled automatically. Barcode Xpress .NET, and ActiveX include ImagXpress Standard, which includes the ImagXpress, ThumbnailXpress, and TwainPRO components. ImagXpress offers over 80 functions for image processing and editing.